Naas Triathlon Club are hosting our annual pool-based, Sprint triathlon at Killashee Leisure, Killashee Hotel & Spa, Naas. For those who have just started or who wish to end the season looking for your PB on a fast course this is the event for you. The excellent facilities at Killashee Hotel provide the perfect base for you to start and finish. 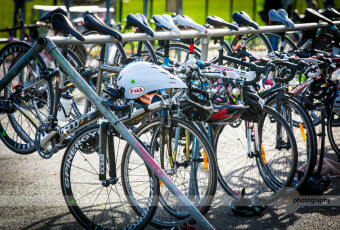 From the 750m swim in the 25m pool you are routed through a short transition and onto the out and back bike course of 20km, then onto the out and back run of 5km. This is the perfect end of season event for competitors at all levels- new, novice and experienced.